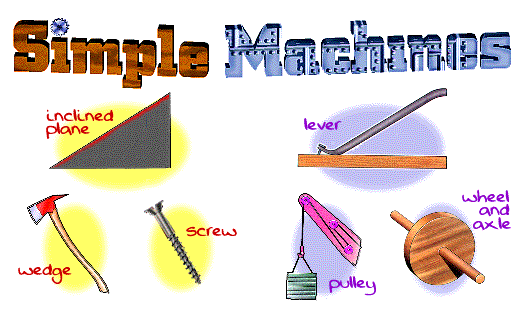 How do simple machines make life easier? 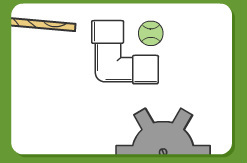 Invention at Play - Combine simple machines into compound machines to solve problems. 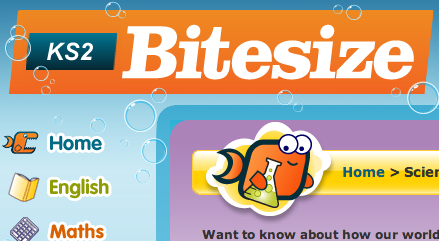 Use these first four websites to complete the chart your teacher gave you. 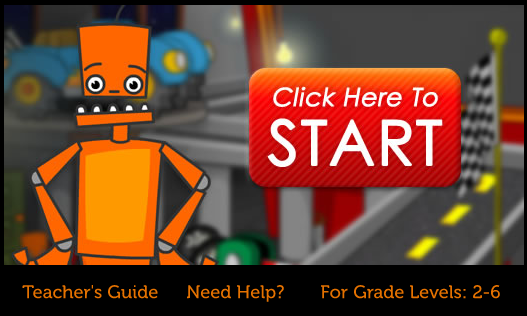 Use this fifth website to play the Simple Machines game. 5. 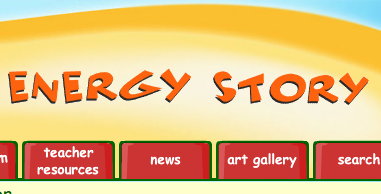 Explore the House and the Tool Shed! 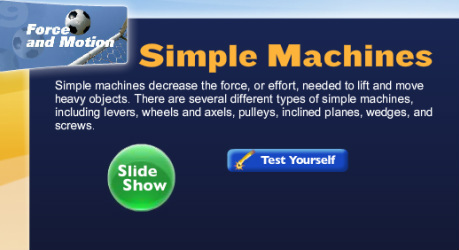 EdHeads - What are simple machines?